What set Blood Meridian off from most American novels is its poetic quality. Not just in the language, rhythm, and diction of McCarthy’s voice—all of which are here, just as they are int he other novel—but Blood Meridian was also not afraid to divert for a while and allow the symbolism inherent in the characters, the settings, and the actions to flourish in their own right. 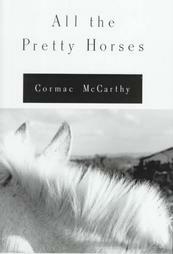 All the Pretty Horses is a far more plot-driven novel than Blood Meridian is. It’s shorter, more to the point, and more absorbing. But because of those things, there’s not that sense of immersion, the feeling of total connectedness with the landscape, the pervades every page of Blood Meridian. Posted in Books, Reviews and tagged 1990s, drama, three-and-a-half-stars. Bookmark the permalink. Apollo 18 (2011): To the Moon, Warren! That’s one small step for… what the hell ARE you, anyway? I had somehow missed, or forgotten, that Apollo 18 is yet another shakycam-found-footage “mockumentary”, but even after realizing that, I kept watching anyway. I don’t hate those movies perhaps as much as I should, especially given that I am prone to motion sickness. 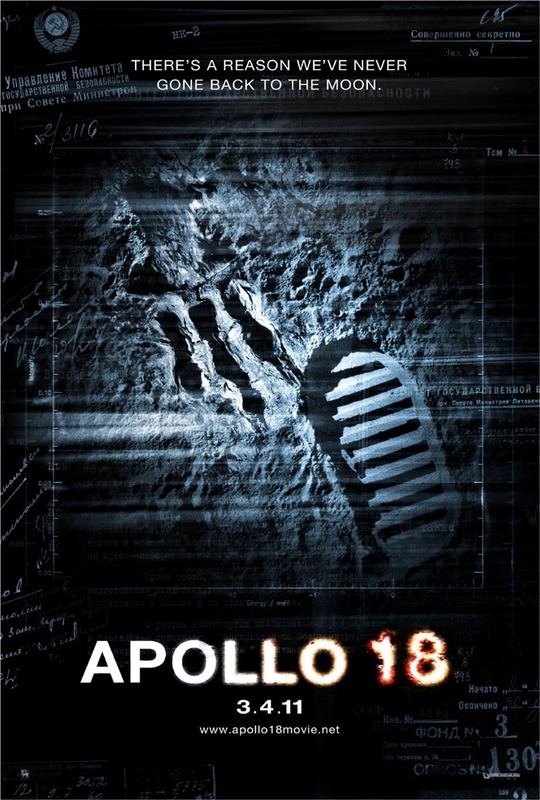 And for most of its length, Apollo 18 is a run-of-the-mill found-footage horror film, nothing special, nothing great. Then you get to the end of the movie, and if you have any shred of suspended disbelief left, you will start throwing things at the screen and demanding your money back. Even if it’s your TV screen and you pay eight bucks a month for Netflix and you watch enough movies that you actually paid all of about three cents to watch this. Posted in Movies, Reviews and tagged 2010s, science-fiction, two-stars. Bookmark the permalink. Would you buy a car from this woman? Back when I was reading The Breaker, I noticed that a lot of reviews of it compared it quite unfavorably to Walters’ other novels. I still consider those reviews somewhat wrongheaded, but now I realize it’s not because people didn’t realize The Breaker was any good; it’s because people were seeing the same kinds of plot devices as Walters has used int he past, but Walters is now getting too subtle for the average mystery reader. Posted in Books, Reviews and tagged 1990s, mystery, three-and-a-half-stars. Bookmark the permalink. 1. William Friedkin. What the hell was he thinking? 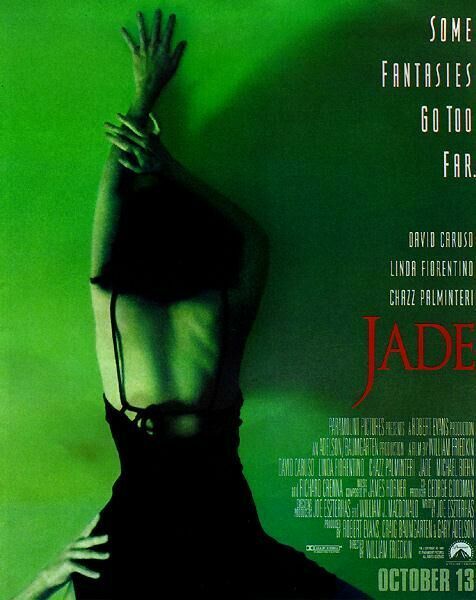 Posted in Movies, Reviews and tagged 1990s, half-a-star, thriller. Bookmark the permalink. Starting (hopefully) a new tradition here at Popcorn… highlighting turkeys on turkey day. Fort hose of you overseas, the fourth Thursday in America is Thanksgiving, aka “that holiday where we supposedly sat down with the Native Americans and ate together before we took all their land, gave them smallpox and liquor, and generally treated them like crap.” Most of America that eats meat digs into a turkey on Thanksgiving. Me, I dug into this particular turkey a few weeks beforehand, unfortunately. At a guess, the guy with the bigger portrait is…more important. 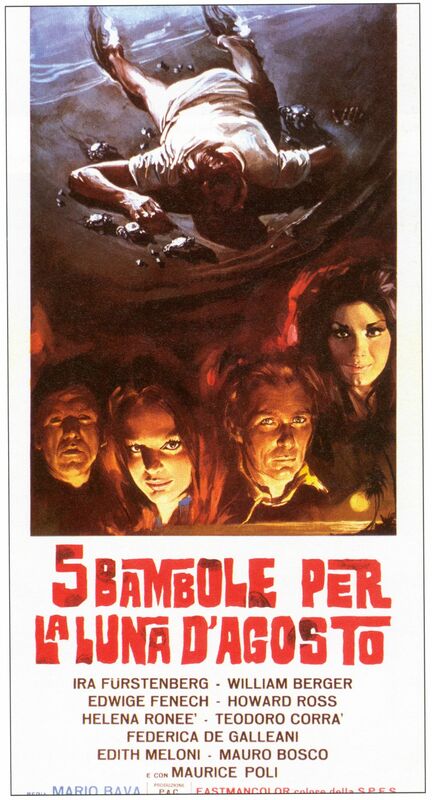 Every few years, I sit down with another Mario Bava movie to see if I can finally get a glimpse of what so many of my friends see in this guy’s movies. Every time, I fail. I’ve seen a few Bava films I’d call watchable, none I’d call great, and a bunch about which the kindest thing I can say is that they’re awful. Five Dolls for an August Moon falls into the last category. 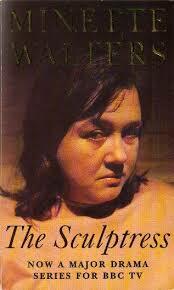 Posted in Movies, Reviews and tagged 1970s, one-star, thriller. Bookmark the permalink. It’s hot under the collar! What a flap this movie caused when it came out. The Catholic church hit the roof. And with good reason, too. 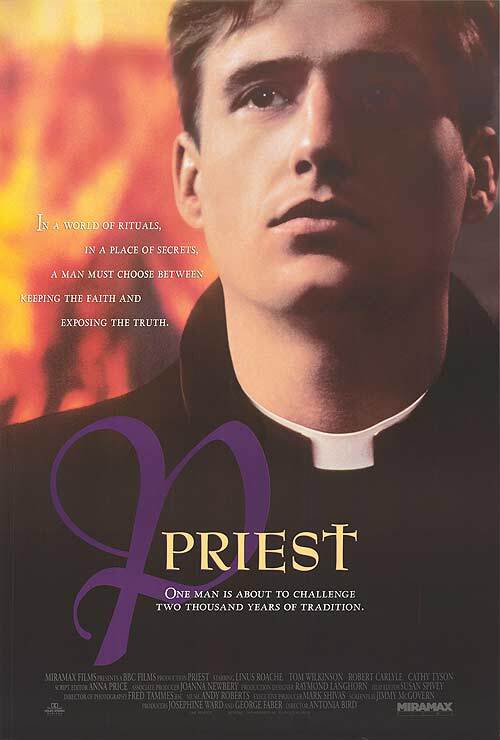 Mother Church doesn’t seem to get too nasty over bad films. Posted in Movies, Reviews and tagged 1990s, comedy, drama, four-and-a-half-stars. Bookmark the permalink.